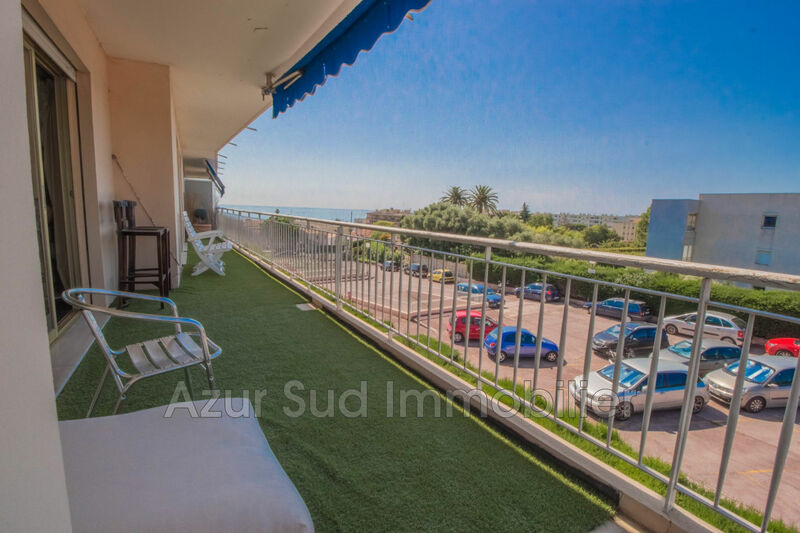 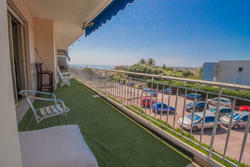 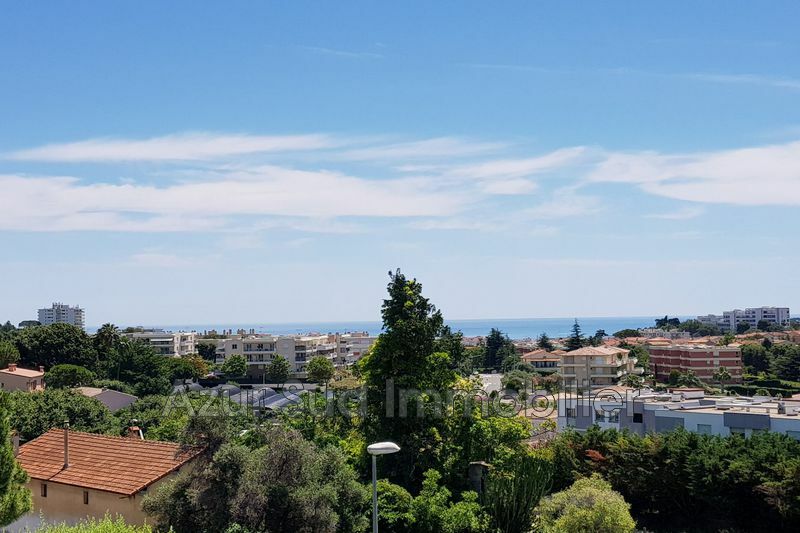 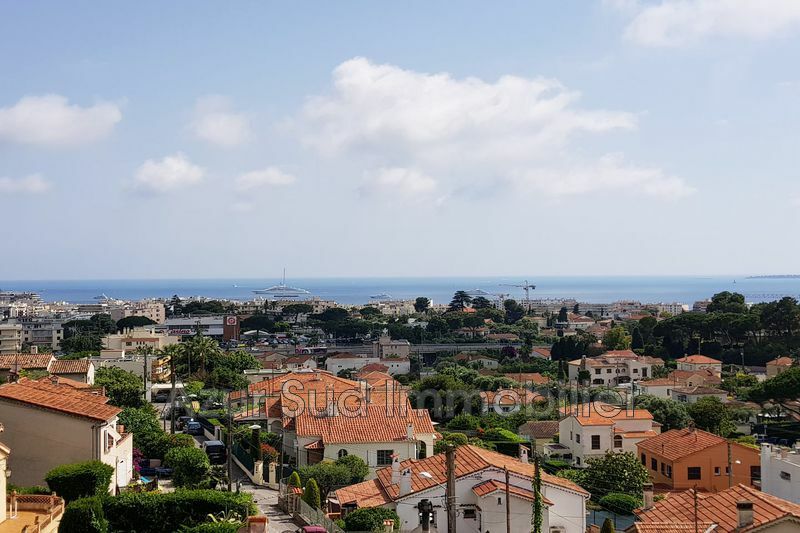 In gated and secure residence with Tennis, spacious 3 rooms renovated opening onto a south facing terrace with sea view, very quiet. 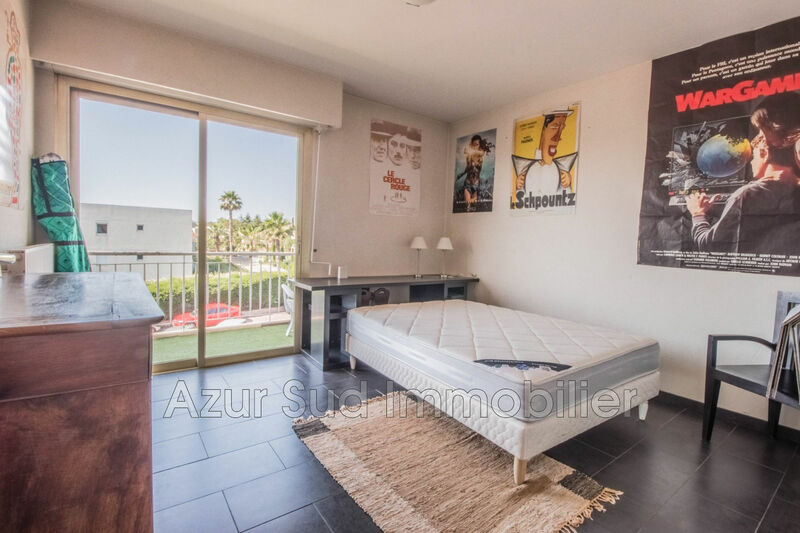 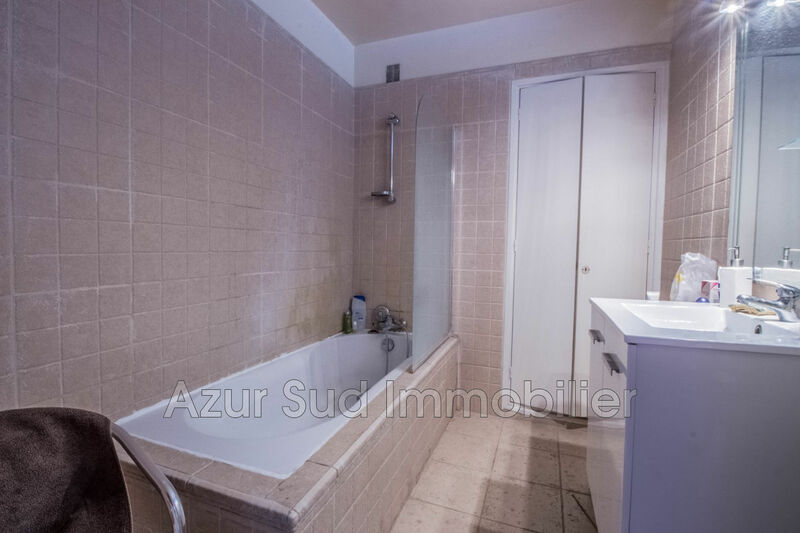 This apartment consists of a large living room, a kitchen, 2 large bedrooms, a bathroom and a separate toilet. 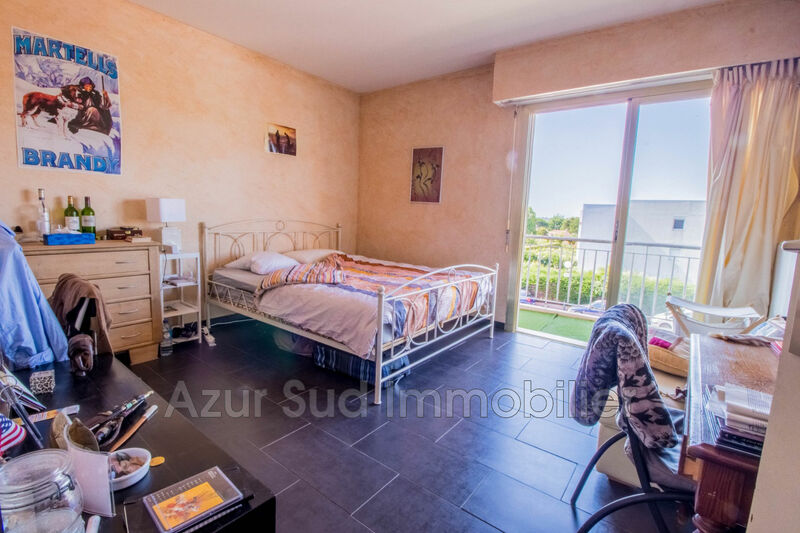 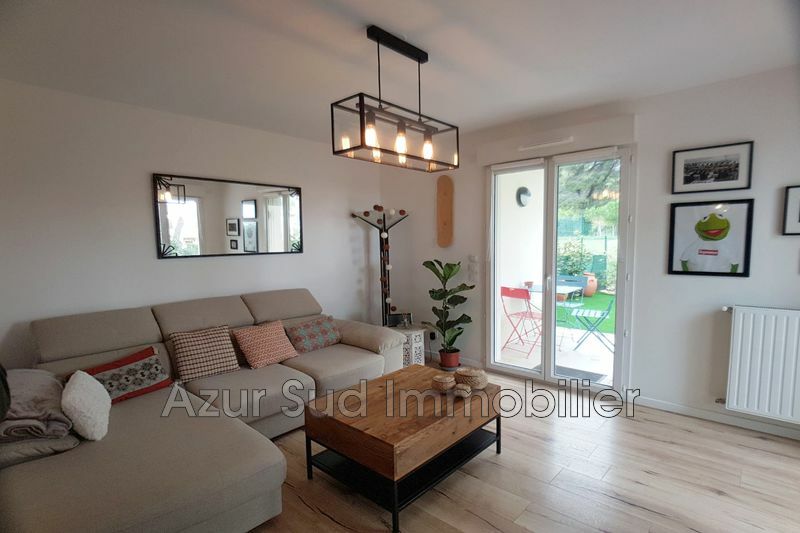 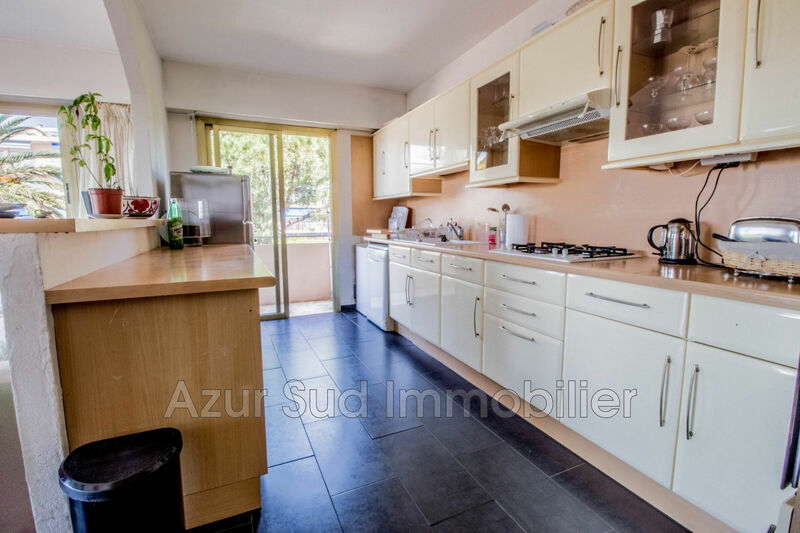 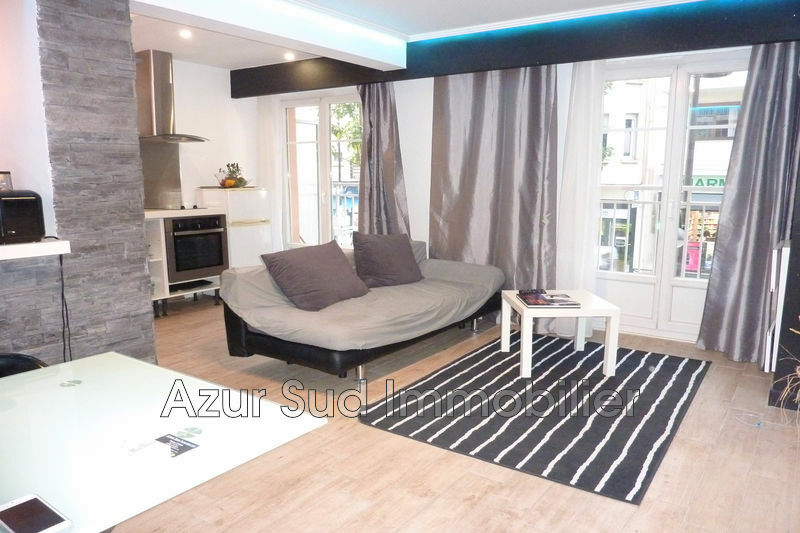 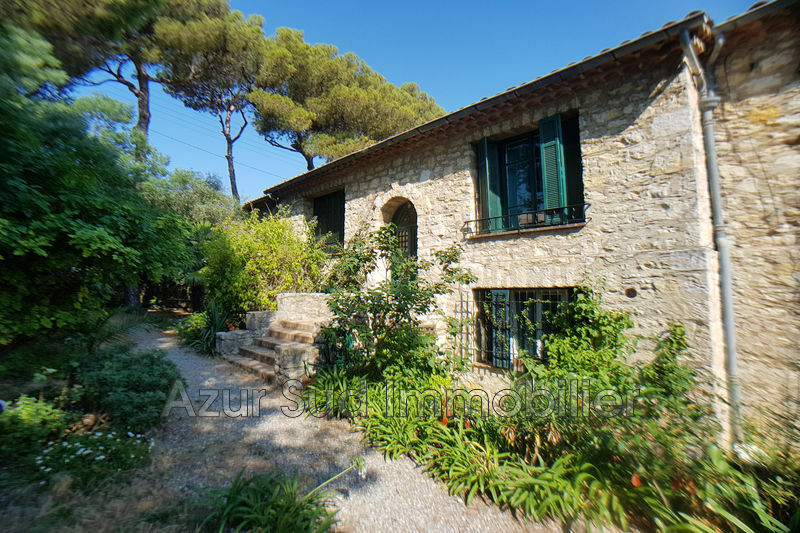 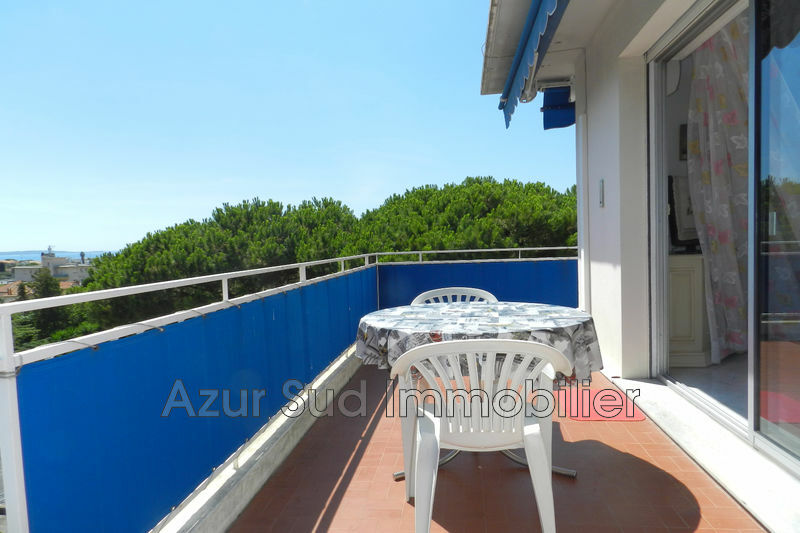 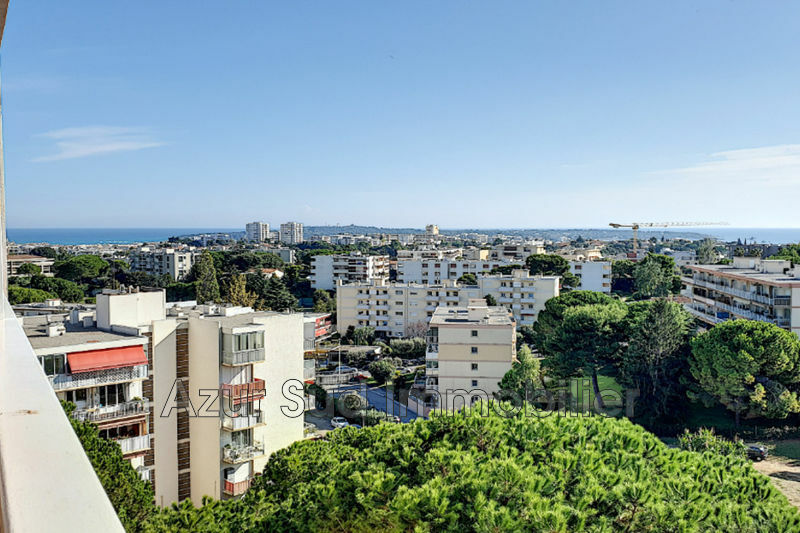 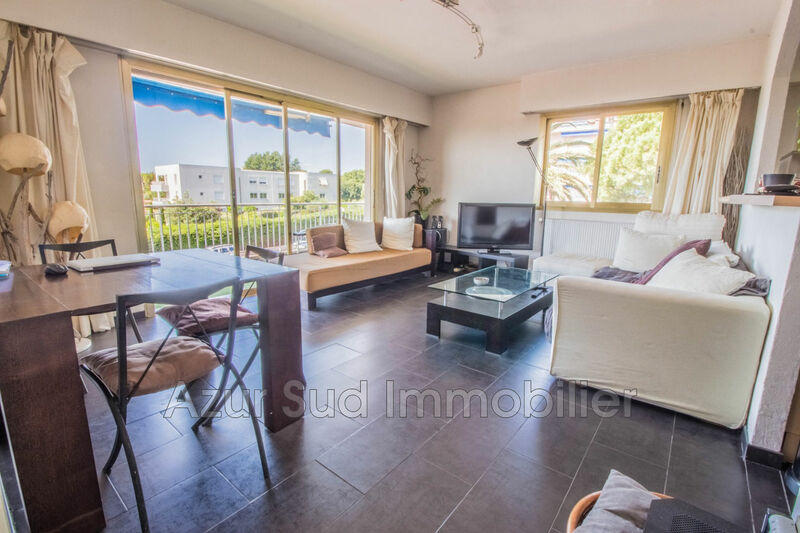 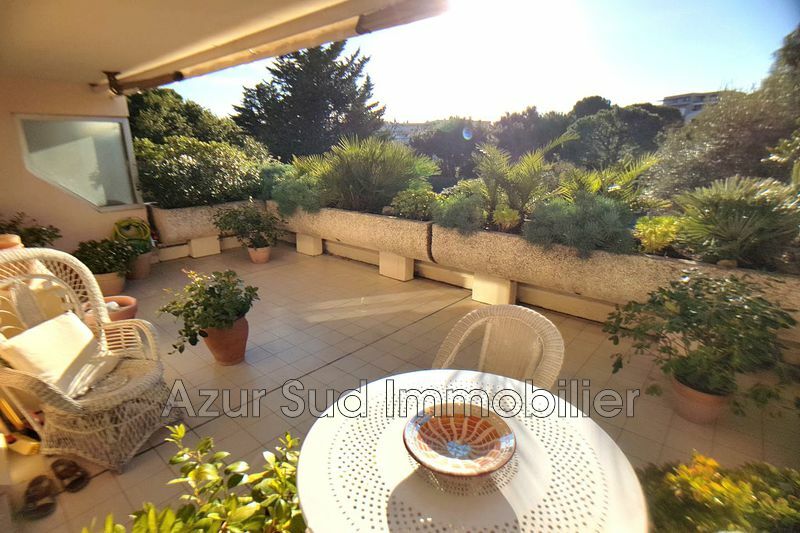 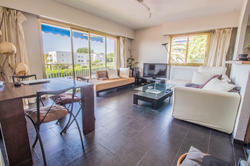 The residence is located 10 minutes from Sophia Antipolis and 3 minutes from schools. 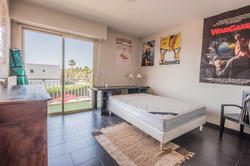 A large cellar of 15 m2 and a private parking complete its comfort. Possibility of parking a second vehicle within the residence.